We are the pioneer in web design and mobile apps development. Nova understands that all customer needs a websites which is elegant in design but also work. We stress on sales conversion and leads generation for every website under our wings. Rest assure, your website will stand tall among your peers. At Nova Design our web designs, online developments, Mobile Apps, eCommerce solutions and e-mail marketing strategies are designed to do more than just impress with their good looks. 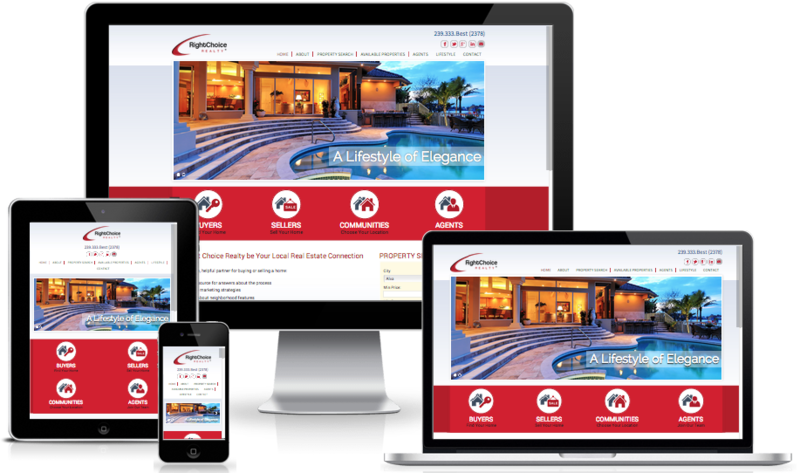 We create web design that is an asset to your business. At Nova, we design and customized mobile apps for you. Rest assure our mobile apps are build from native language which makes it compatible for both Android and IOS. Nova Web Design established itself in Kedah since 2013, our sister company is www.novawebbusiness.com. We have approximately 7 years of experience in the IT industry. We developed software, website , mobile applications, desktop applications and plugins for our customers. We offer various range of products for various industries. Nova Web Design has completed nearly 3000+ projects in Penang and Kedah and we emerged as the most reliable Design and Online Marketing company in Northern Region. Every company needs a website. It is important to own a website because it establishes good image for the company. Think of a website like your first impression before your clients meet up with you. An Important element in a website. It helps your website to be visible to the public. A good SEO increase your ranking in the google , yahoo and bing. Improving SEO will ensure your business to acquire more leads for your business. 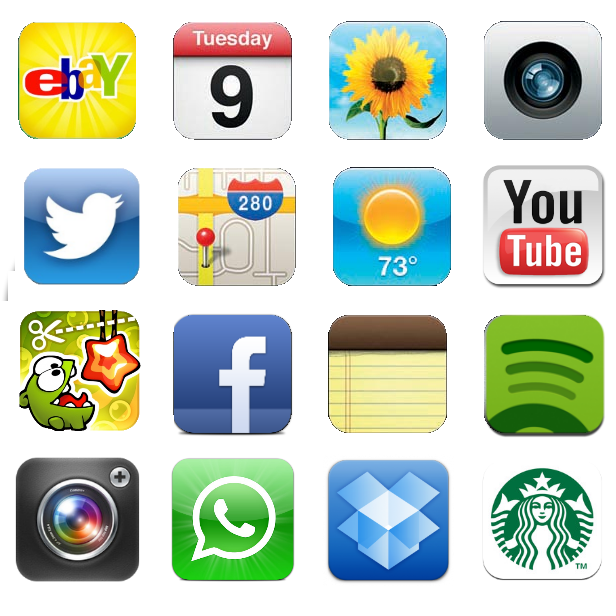 Mobile Apps are customized applications to help company to interact with clients and workers easily. At Nova, we build applications using both Android and Iphone. Rest assure we also help you to develop the server script to run the mobile applications. Simple to sophisticated eCommerce system for small and large enterprise. Product delivery and settlement of balance payment. Does the website inclusive of Logo Design? Do you provide Domain and Hosting ? Are you using template or Ground up Design? How much deposit will need to pay to start the project ?